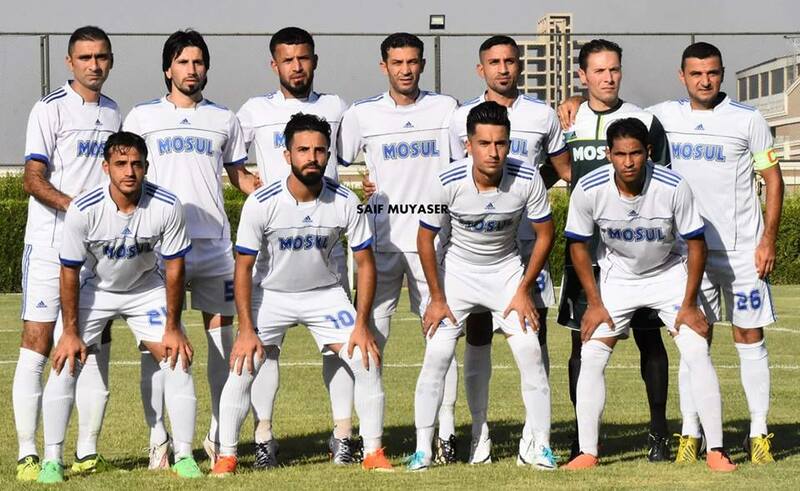 Football has returned to the people of Mosul for the first time in four years after Al-Mosul played Maysan in the Iraq Division One earlier today, drawing 0-0. The game was part of the first matchday of Group A in the division’s final round, where Al-Mosul have the opportunity to return to the Premier League for the first time since 2011. They were close to qualifying in 2014, but football stopped in the province due to the ISIS invasion before the start of the second stage. The terrorist group banned the sport and persecuted anyone who practised it. It was only last year that the Iraqi Army liberated the province, allowing the beautiful game to return to Mosul. Over the past four years, the club lost many of its players and staff due to the conflict, including their former captain Ali Osama. In addition, the Al-Mosul Stadium has been completely destroyed in the battle to retake Mosul. The club used to be a staple of the Iraqi Premier League, participating in 20 editions. They now have a young squad managed by Mohammed Fathi and hope to return to the top-flight. In the same group, four-time Iraqi Premier League champions Erbil beat Al-Sulaikh 1-0 and Al-Difaa Al-Madani defeated Al-Qassim 1-0. Meanwhile, in Group B, Al-Karkh overcame Al-Nasiriya 2-1 and Brayati won 1-0 against Al-Sinaa, while Afak beat Al-Ramadi by a single goal. The two teams that top their groups will qualify to next season’s Premier League. 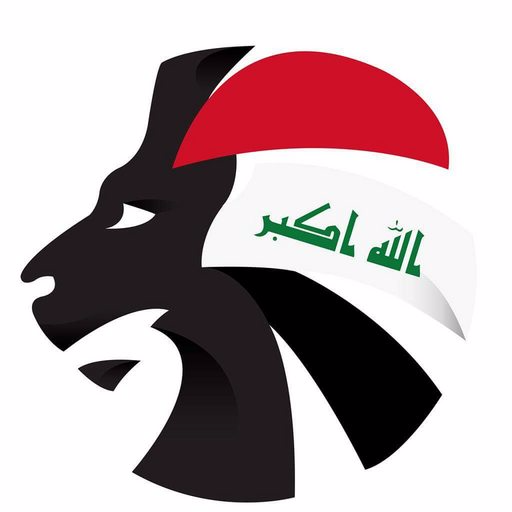 To stay up to date on Iraqi club football, follow @SoccerIraq on Twitter.